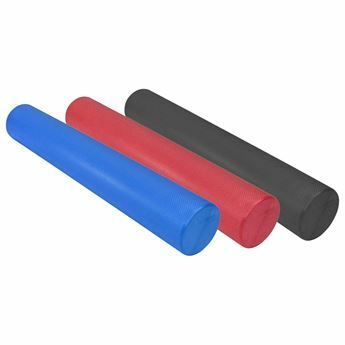 Provides compression and stability. 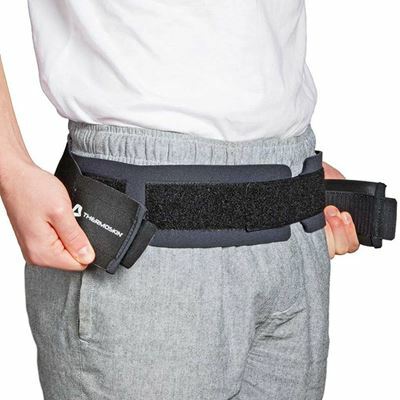 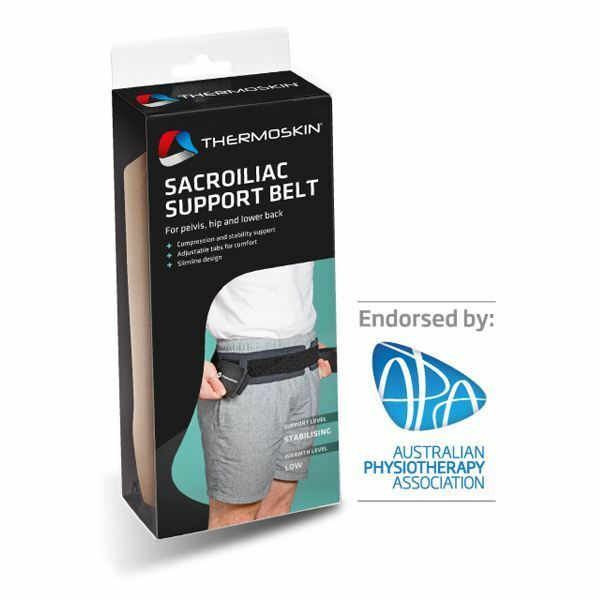 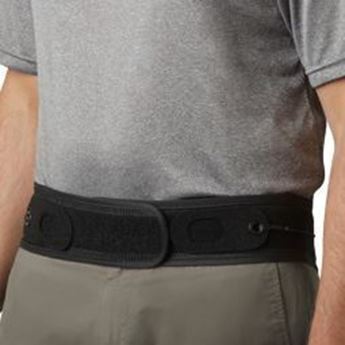 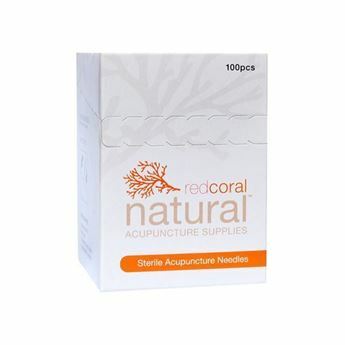 Support belt for pelvis, and hip. 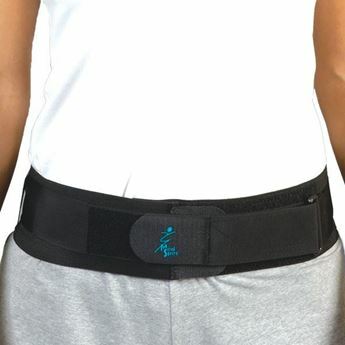 Slimline design. 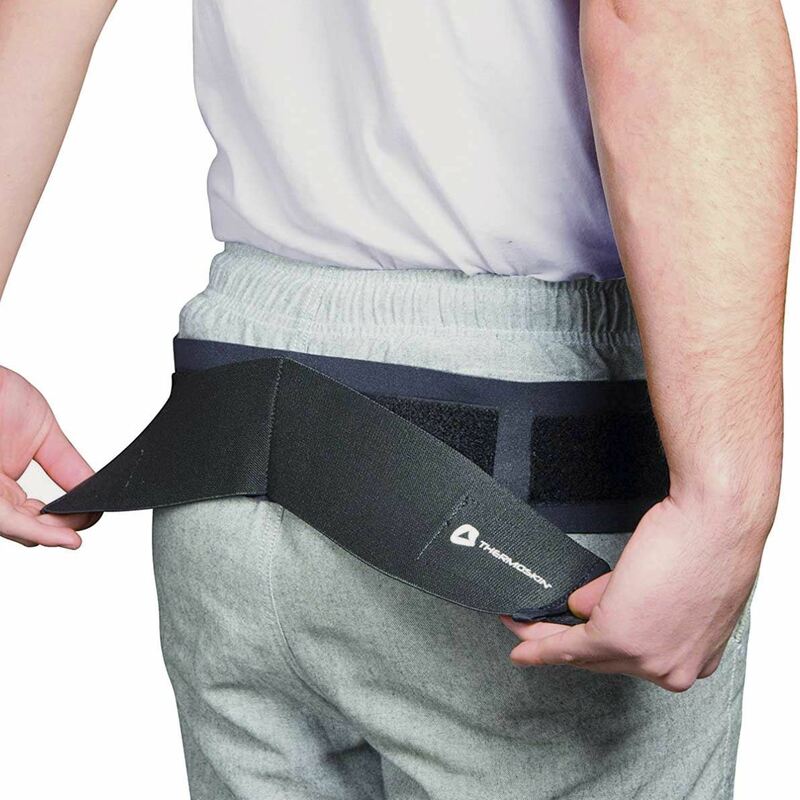 Measure below the hip line for sizing.